Parap Primary School has been providing high quality education programs as part of the Parap and Fannie Bay community since 1958. 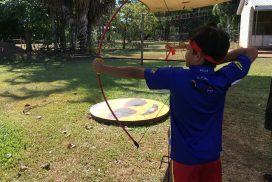 Located approximately five kilometres from the Darwin Central Business District the school is adjacent to the thriving Parap Shopping Village. Our school is a twin campus facility, with the Pre-school located nearby on Ross Smith Avenue. We strive to create a learning culture that builds relationships, values and celebrates difference, and creates a sense of belonging. 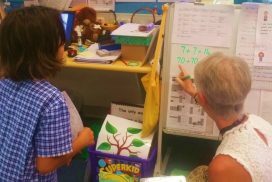 Parap Primary School uses a future-focused learning approach. 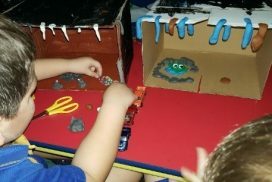 We are committed to nurturing individuals in a positive environment of exploring and questioning, by connecting learning with real life experiences. 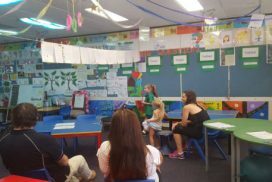 Parap Primary School is committed to achieving improved outcomes for ALL students. Differentiated learning in all curriculum areas enables all students to learn at their appropriate level, and provides the assurance that students are able to revise, extend and actively enjoy their learning experiences. Working Together, nurturing personal achievement and life-long learning in a learner-centred environment, sustained by explicit values and strong school, family and community partnerships. WELLBEING: Parap Primary School works as a community to build a strong, positive culture of belonging and inclusion. A KidsMatter school since 2012, we actively plan to promote positive Mental Health and Wellbeing for all community members. Social and Emotional Learning is an important part of our teaching and learning program across the school, and we employ a Wellbeing Worker to provide pastoral care and advice to students and families, and to further support our staff in providing the best care for our community. PEDAGOGY: Strengths and opportunities are identified and celebrated to enhance learning outcomes and inform teaching practice. 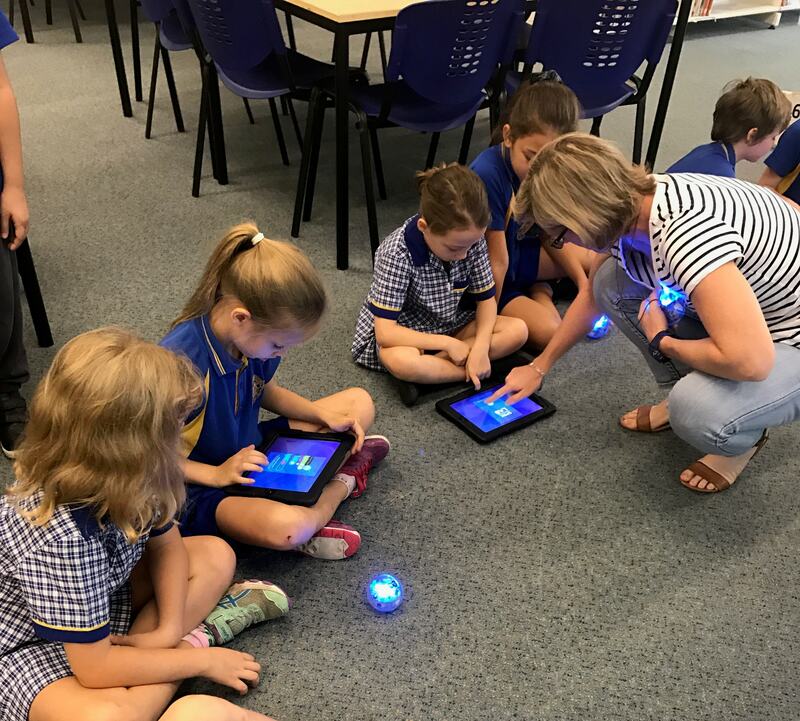 Future-focused learning provides a pedagogical framework, through which the skills of creative and critical thinking, are taught, aligned to the Australian Curriculum. EXCELLENCE: The school promotes and actively encourages a growth mindset in the pursuit of excellence. A strong culture of ongoing reflection, feedback and improvement ensures that teachers are designing classroom planning that meets individual needs, challenges and extends students.